Innovation takes time, commitment, and investment of resources. Typically, the construction industry is slower than other sectors of the economy to adapt to change and embrace new technologies. Accounting for roughly 6% of the global GDP, construction shapes the world we live in, driving economic growth, creating jobs, and constructing the built environment around us. Buildings are responsible for more than one-third of global energy consumption and as a result, contribute nearly one-quarter of the greenhouse gas emissions worldwide—making it critically important for building professionals to take responsibility for innovating and improving our industry. 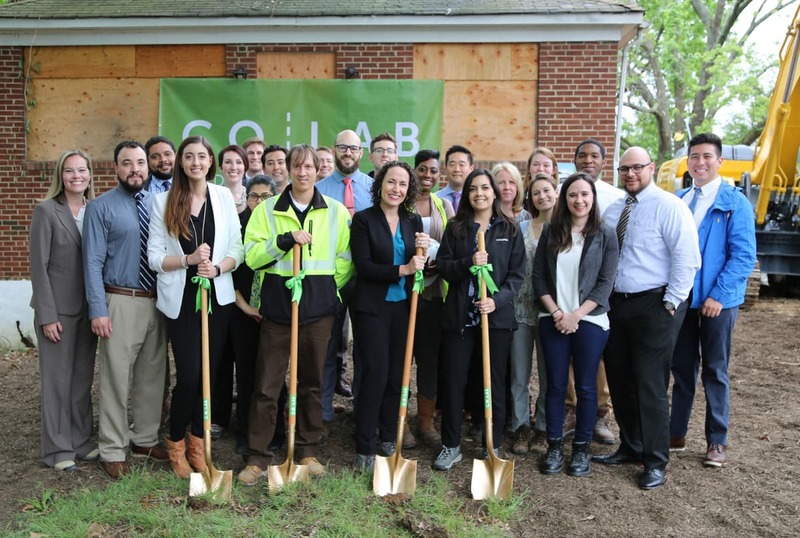 To lead the change and discover ways to better execute our work, HITT is proud to announce the groundbreaking of Co|Lab – a space dedicated to bringing ideas to life and building change within our industry. Co|Lab will serve as a nucleus for research and testing of emerging technologies, products, and practices that will rapidly transform the construction industry. This important work will rely heavily on collaboration with our industry and community partners, investing resources to mock-up, test, and share our experiences to improve the way we build. Anticipated to open in early Summer 2019, Co|Lab is a design collaboration between HITT and renowned architect William McDonough + Partners. 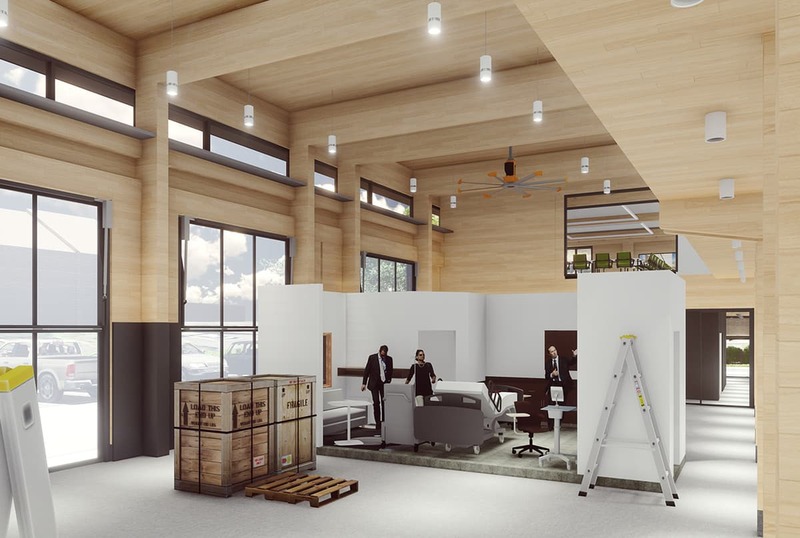 The state-of-the-art facility will meet the most rigorous environmental standards, featuring elements such as a full mass timber structure, roof mounted PV array, ultra-efficient MEP design, and healthy material selections. We encourage you to follow the construction progress and look for the launch of the Co|Lab website this fall. To learn more about how you can get involved, contact Katie Rothenberg, Vice President of Sustainability and Innovation.